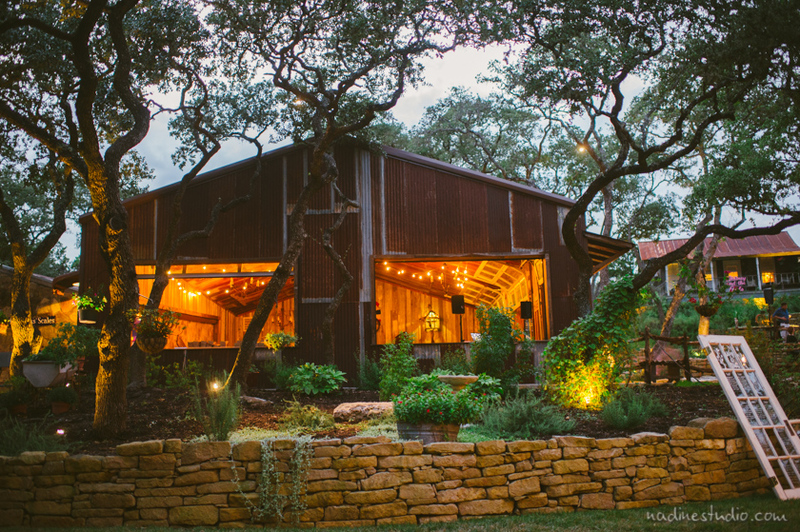 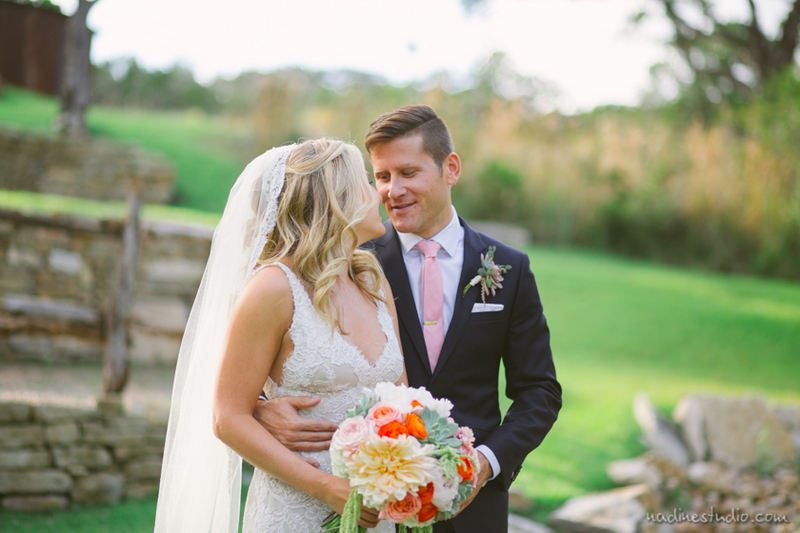 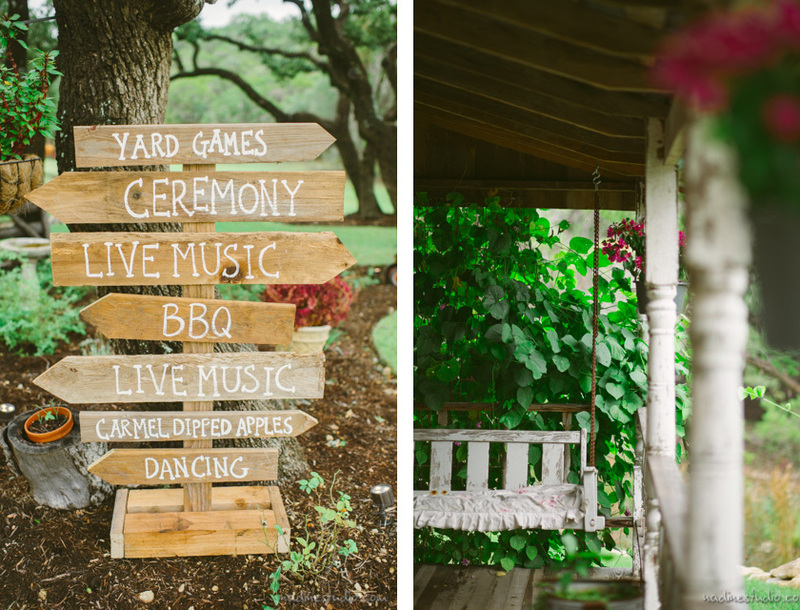 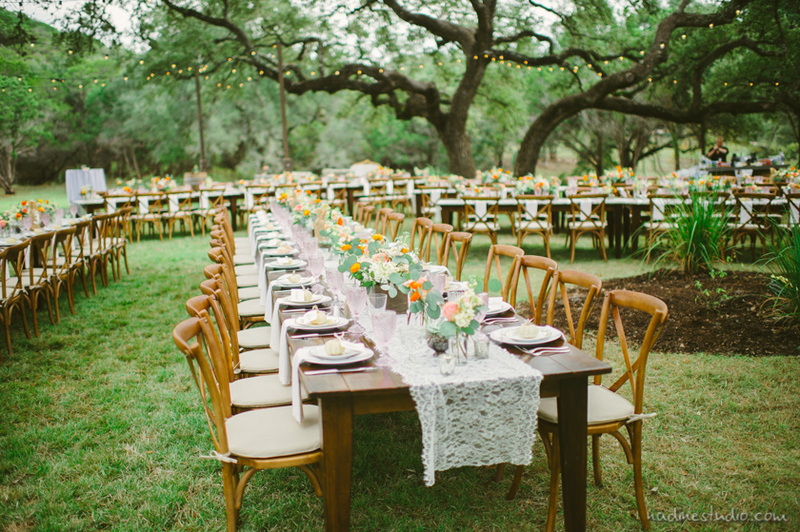 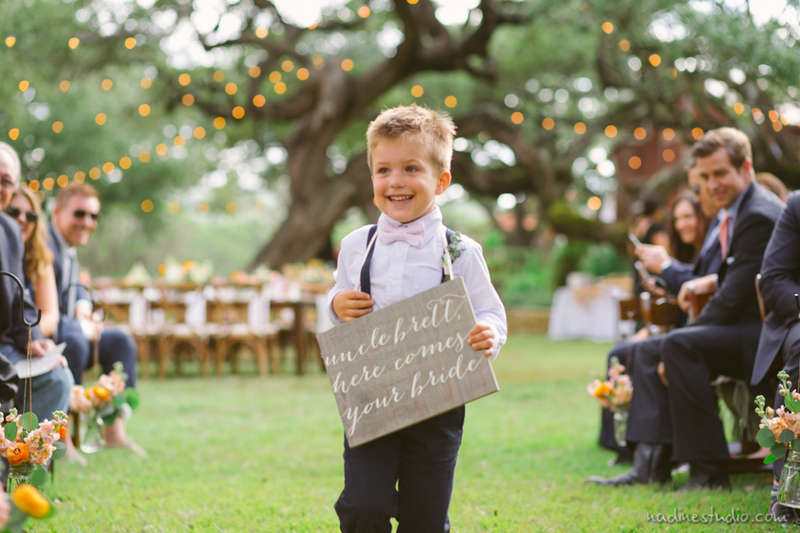 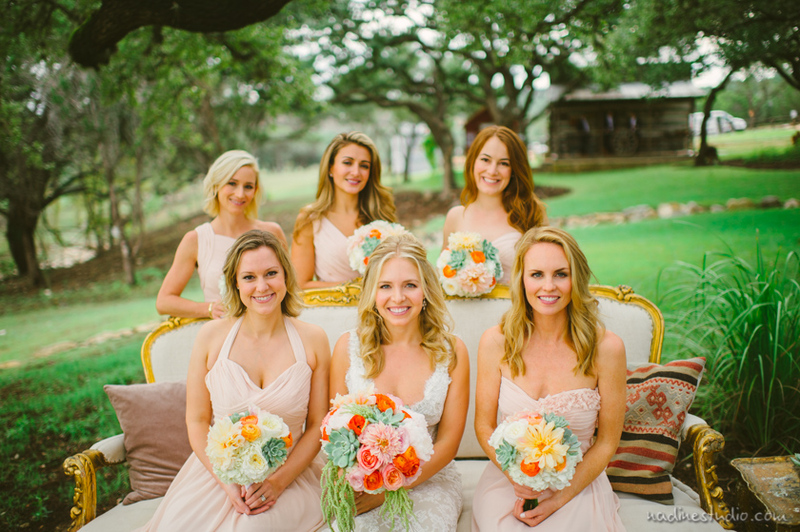 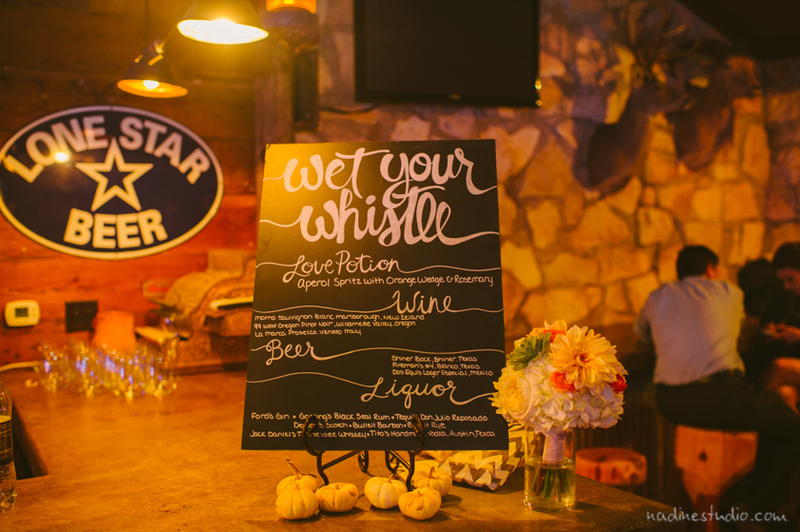 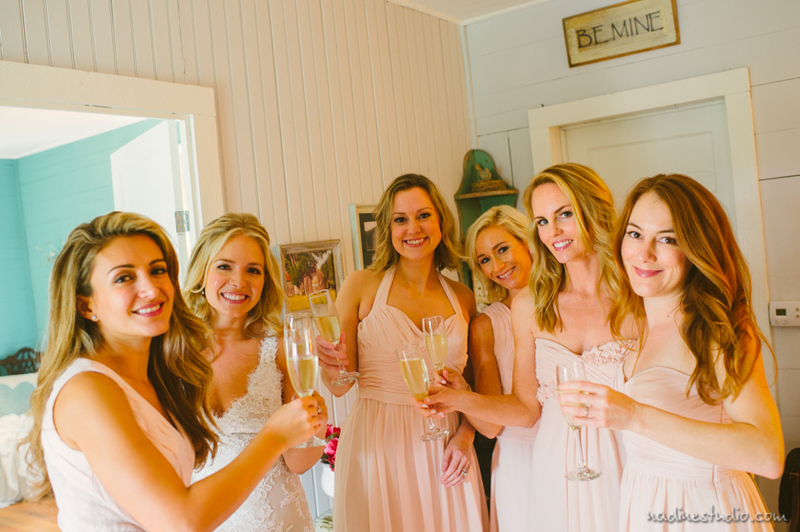 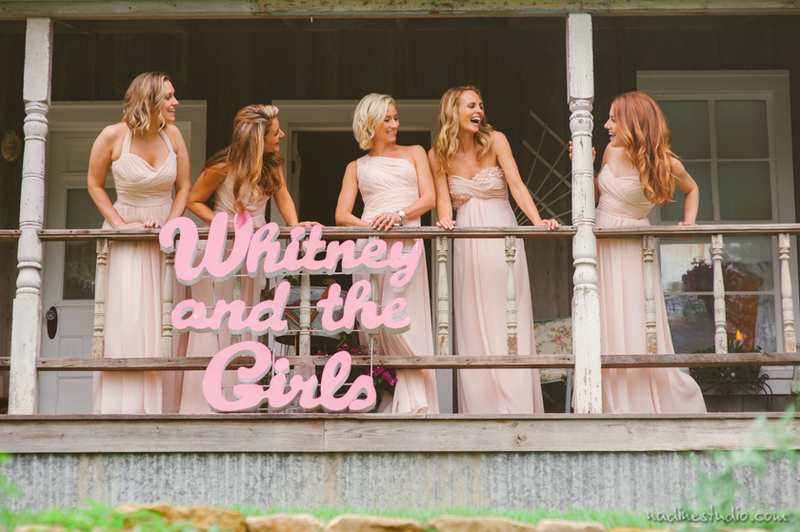 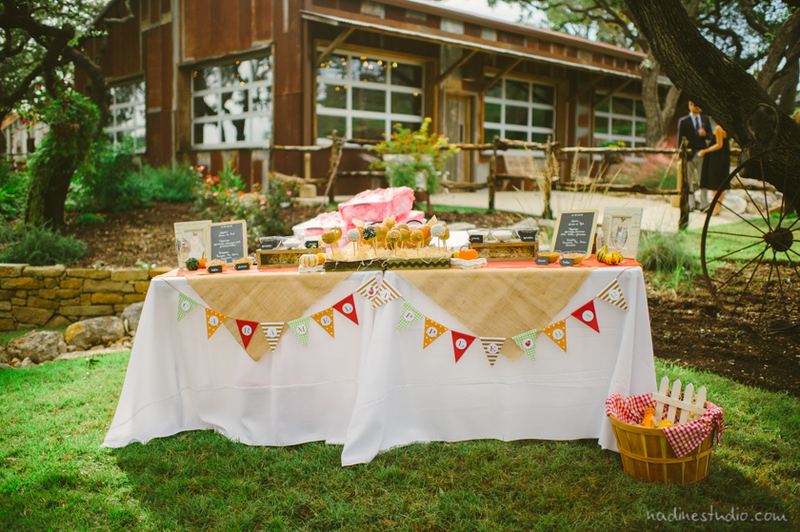 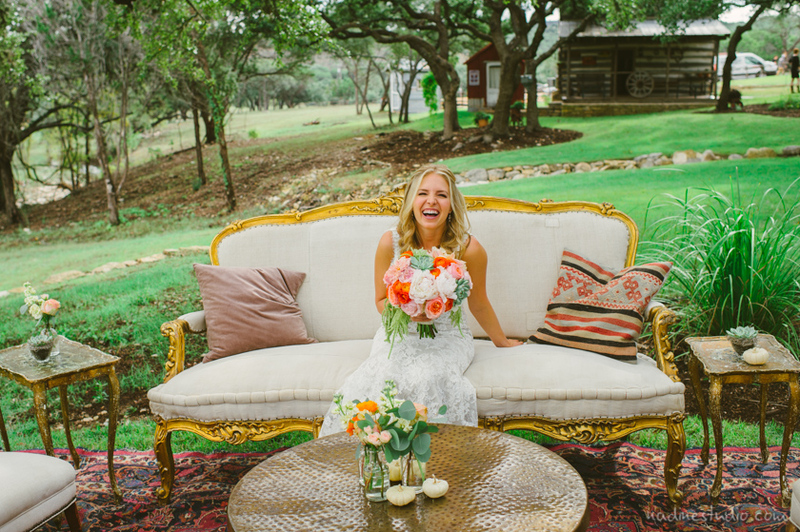 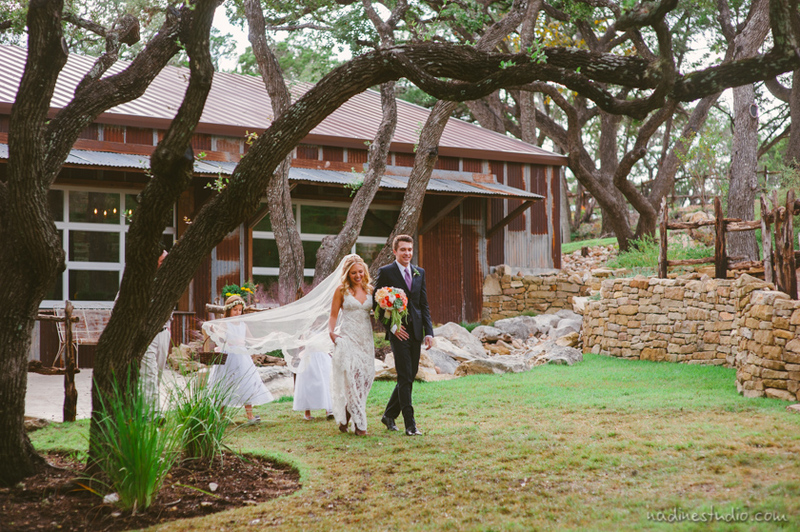 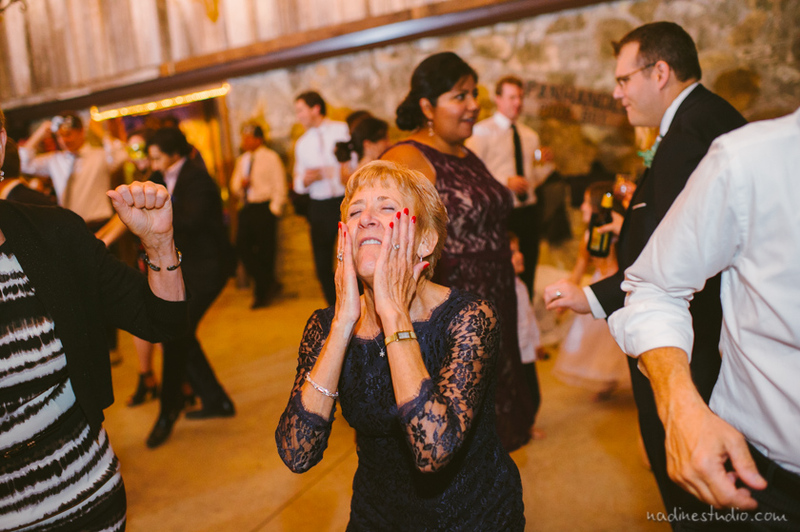 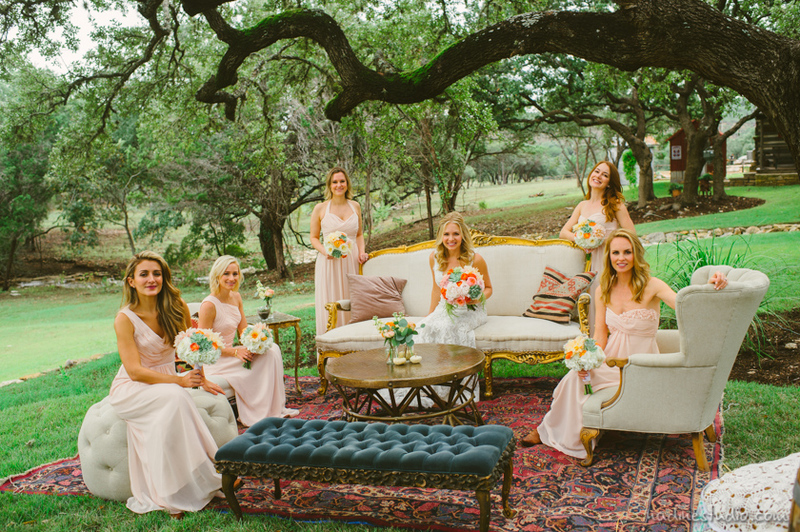 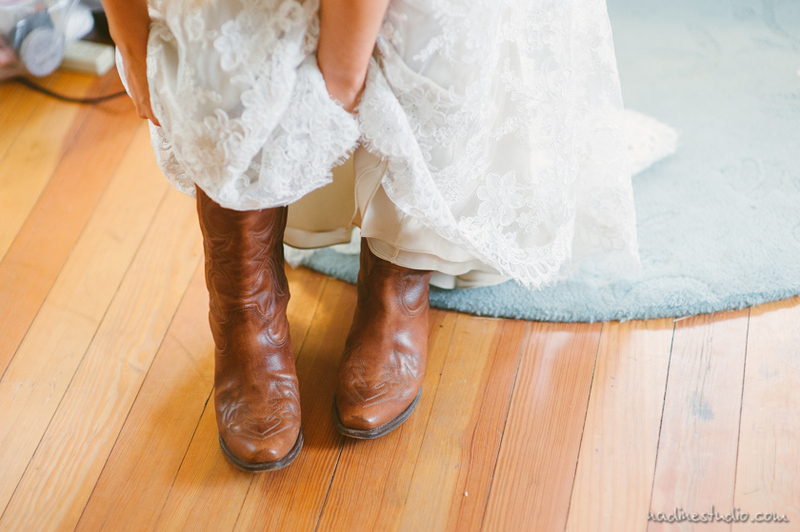 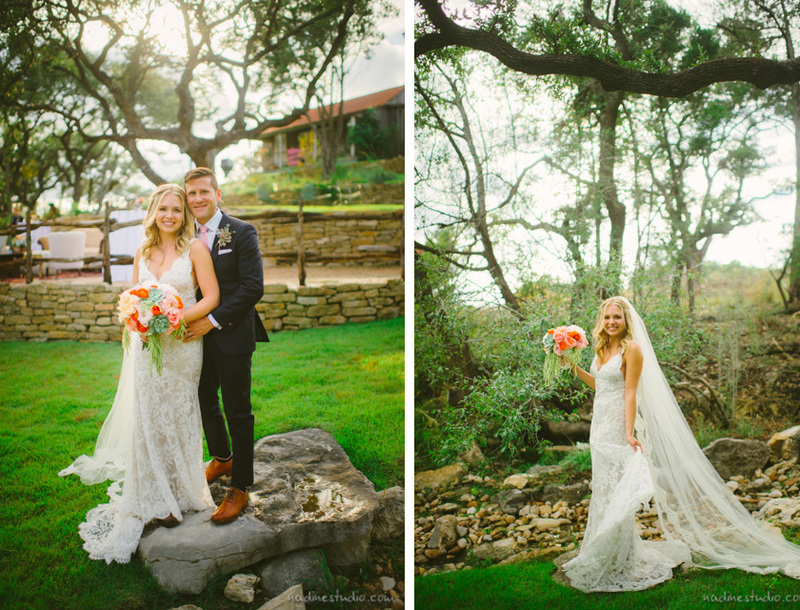 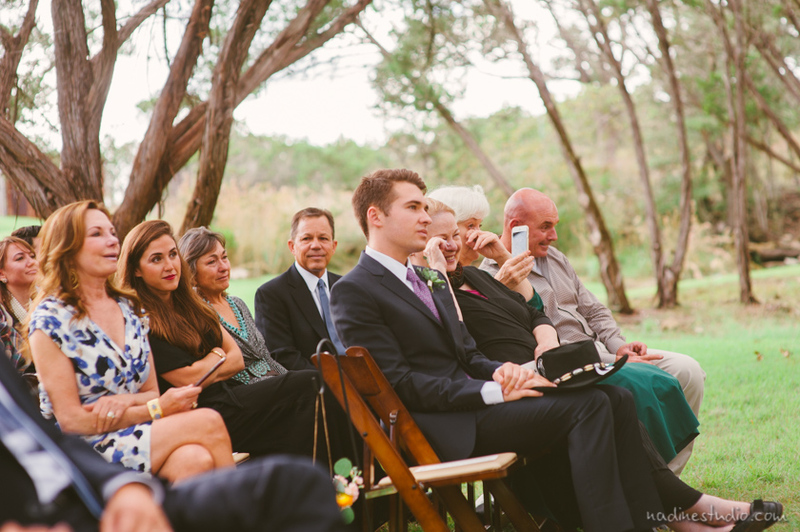 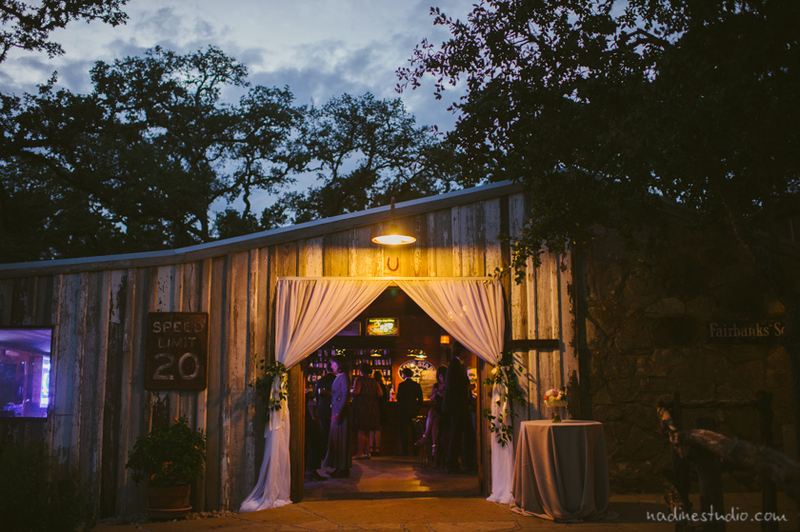 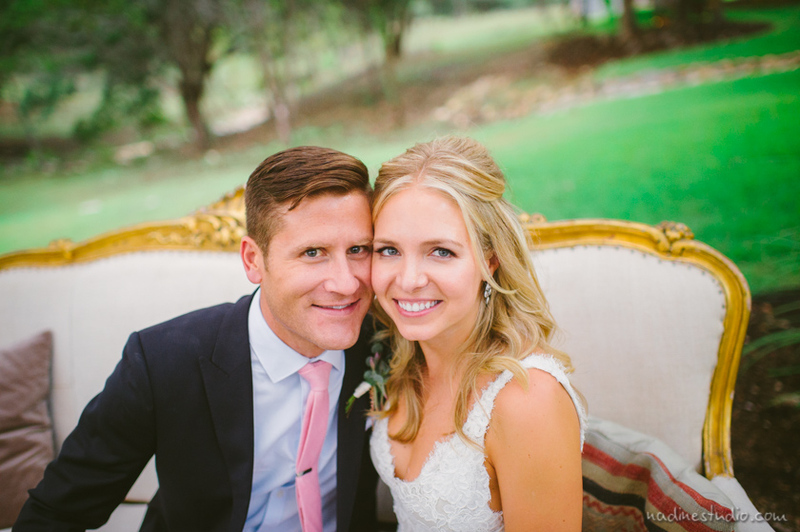 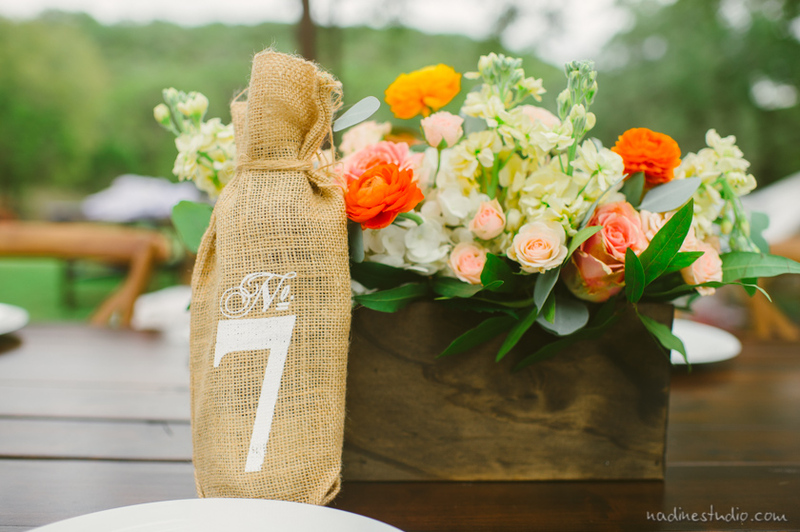 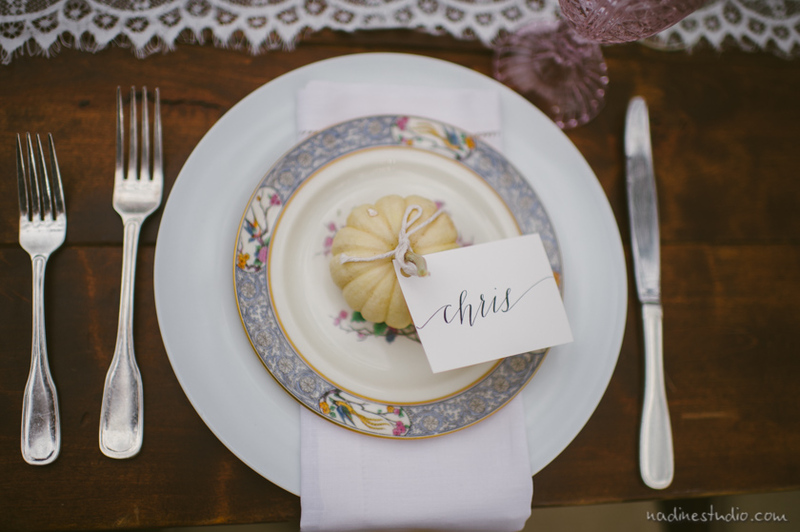 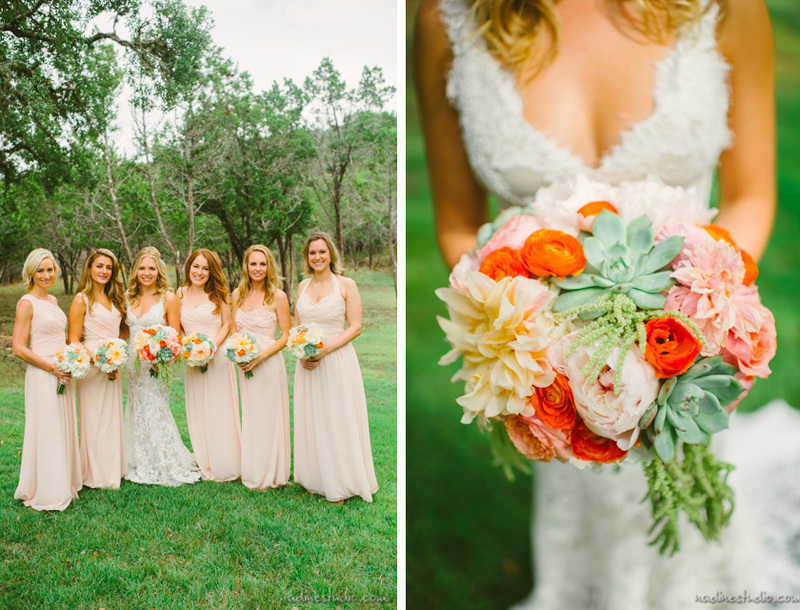 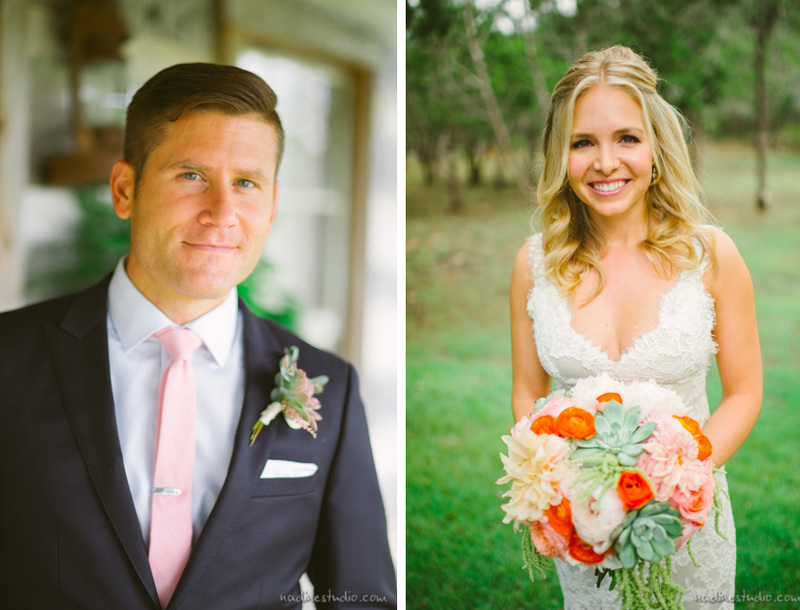 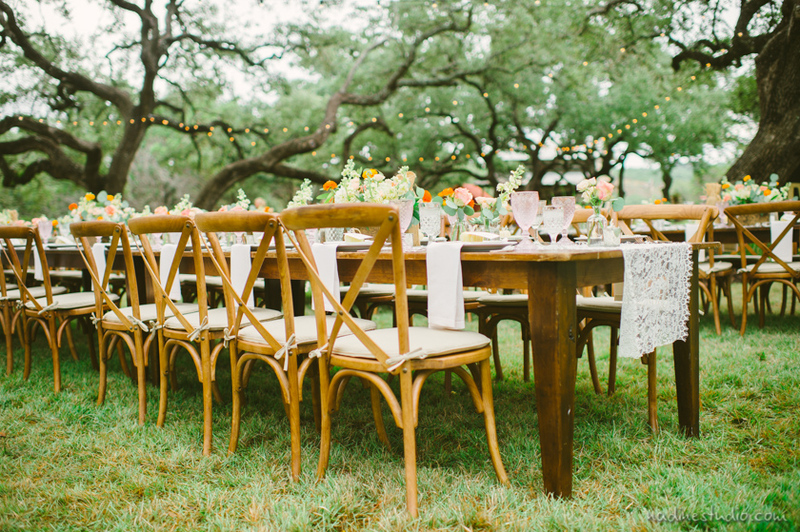 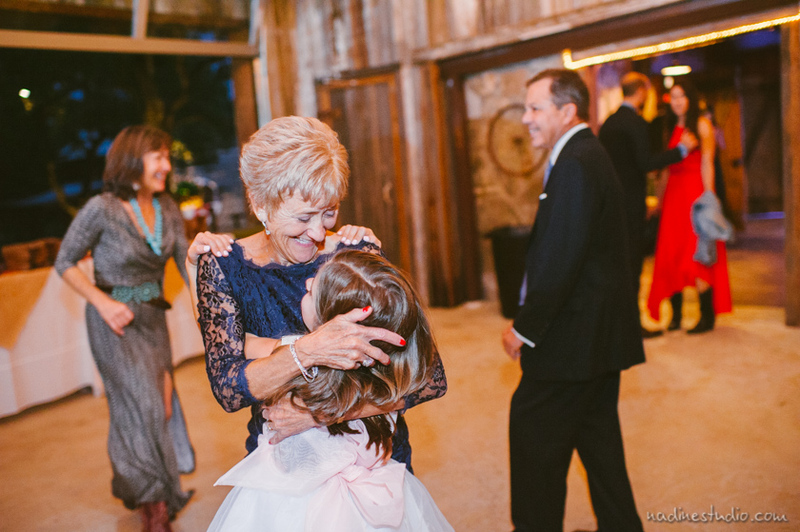 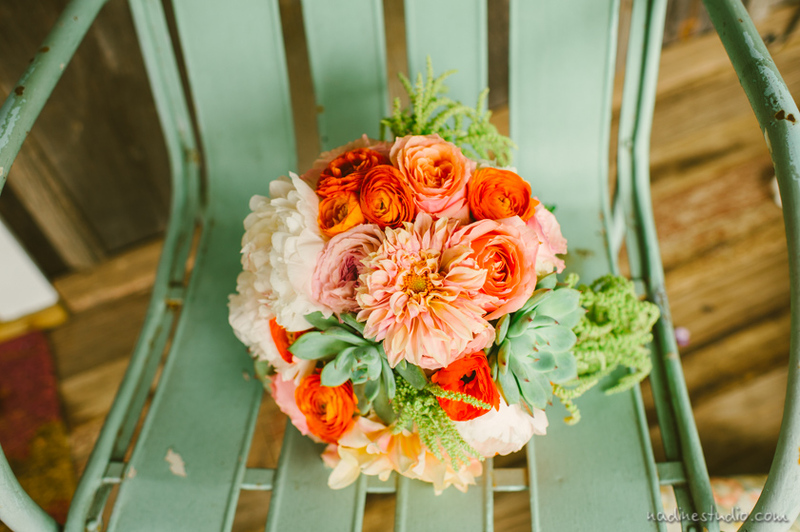 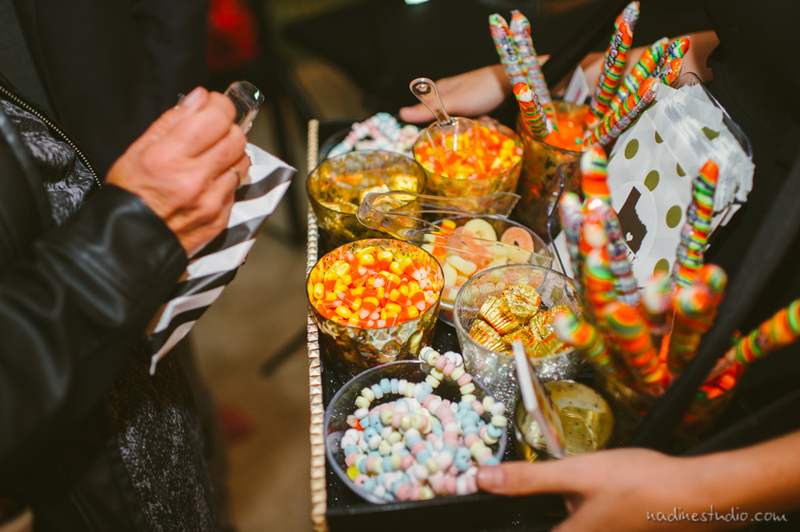 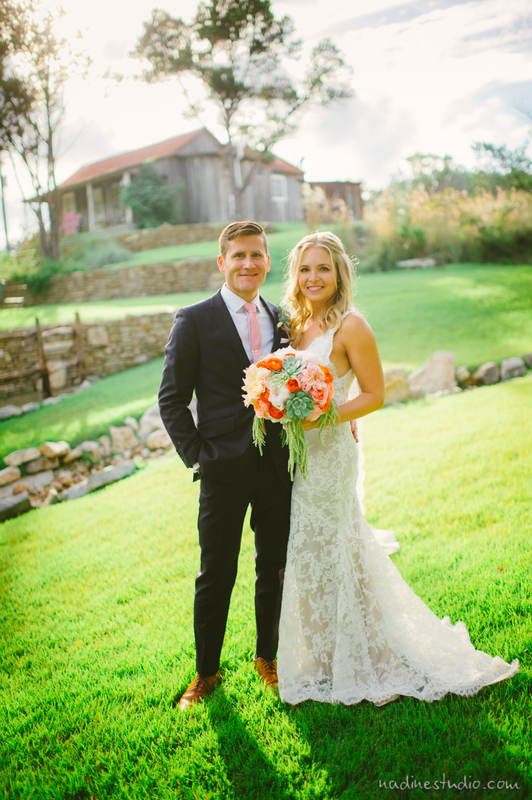 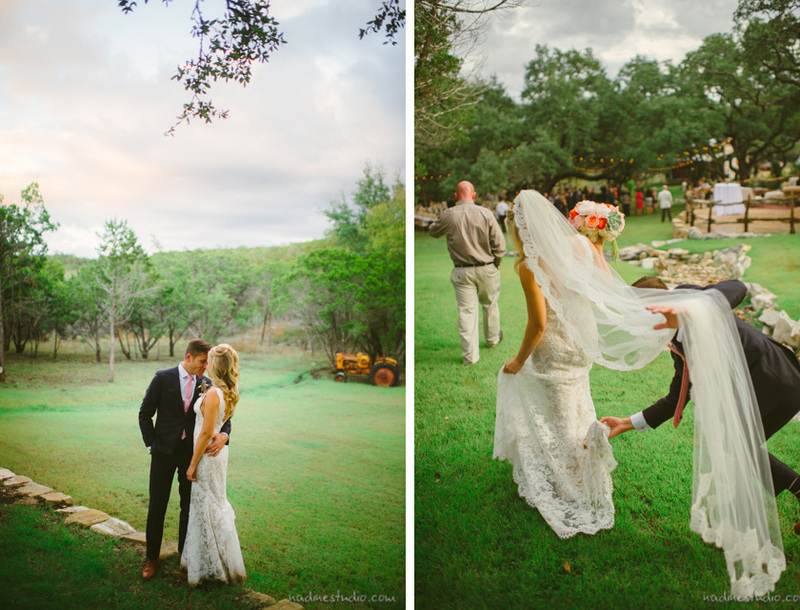 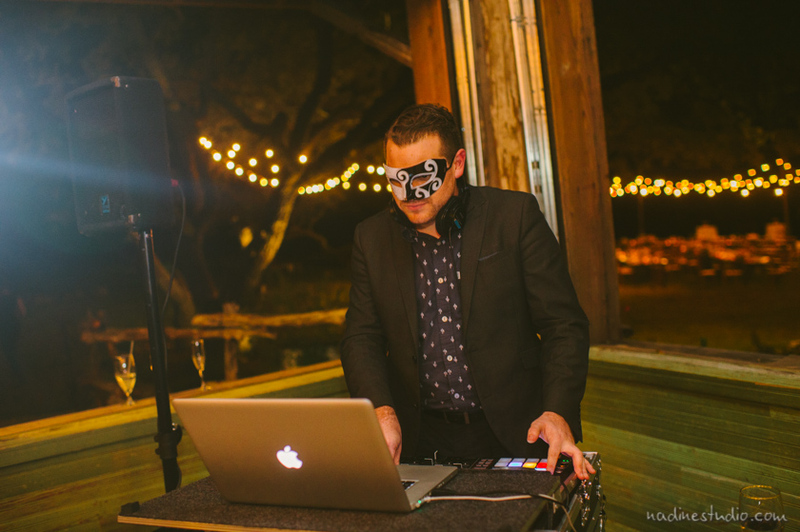 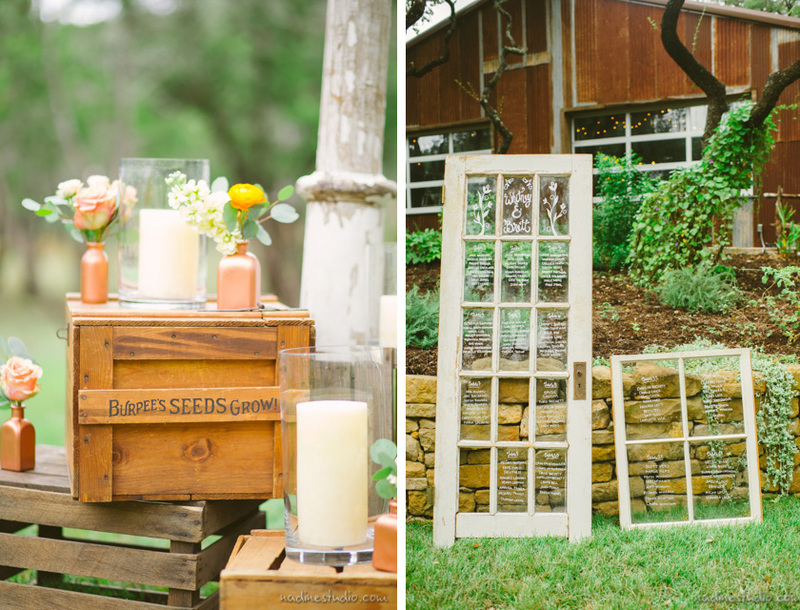 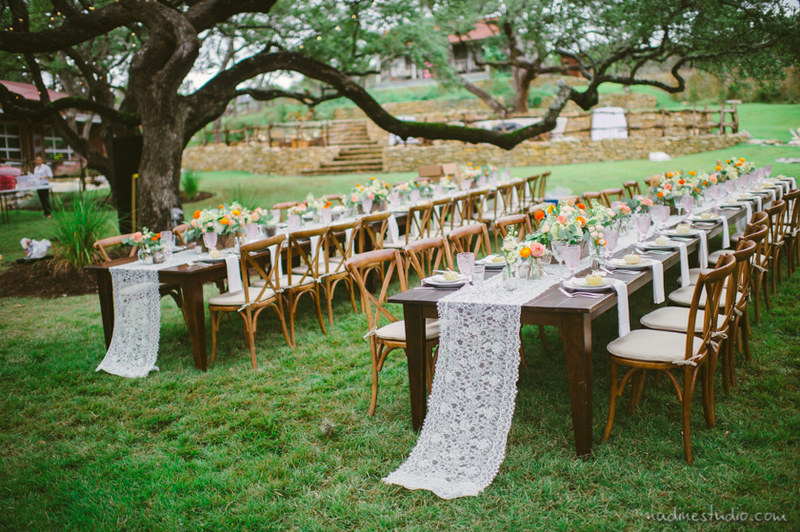 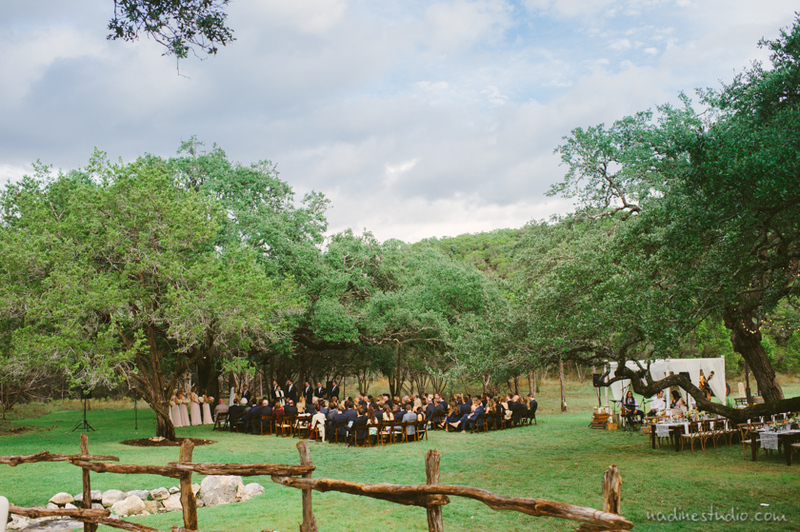 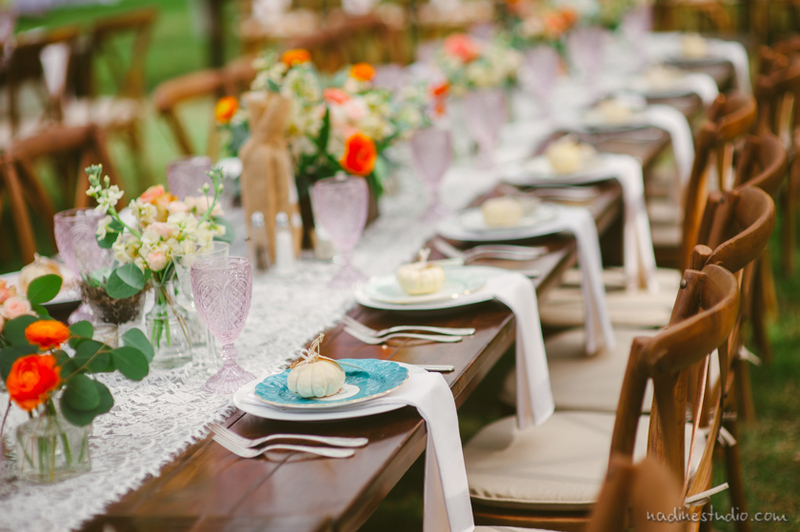 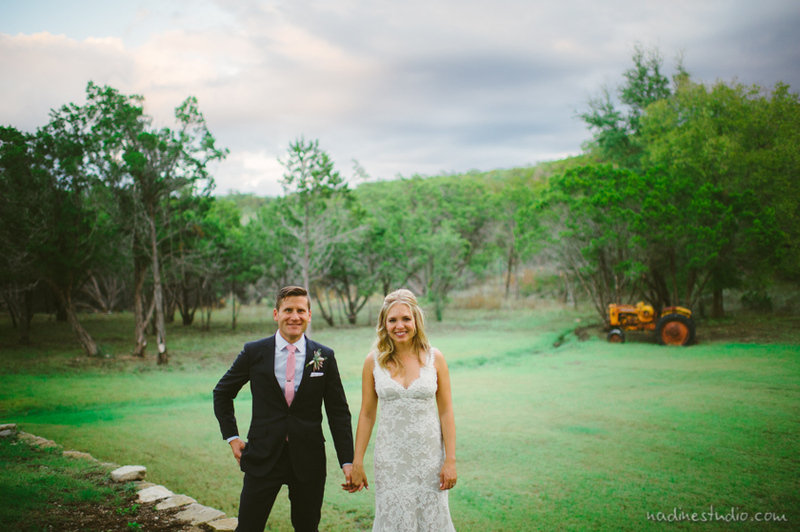 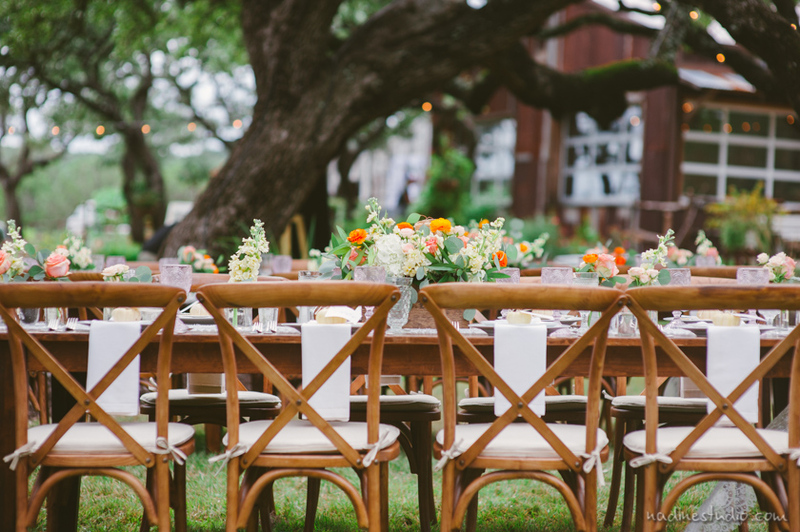 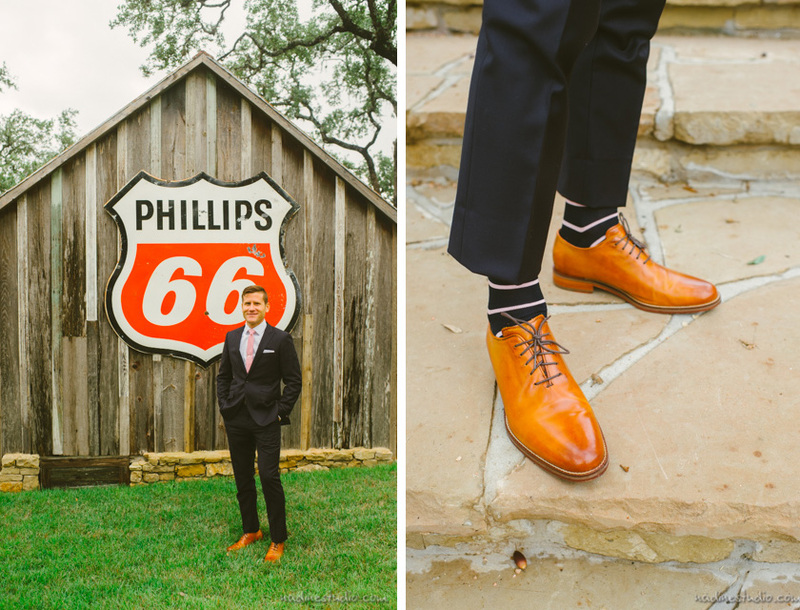 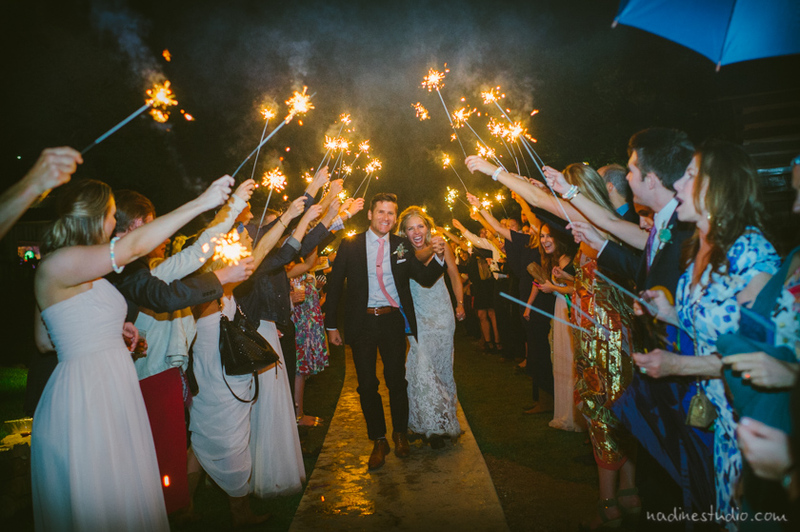 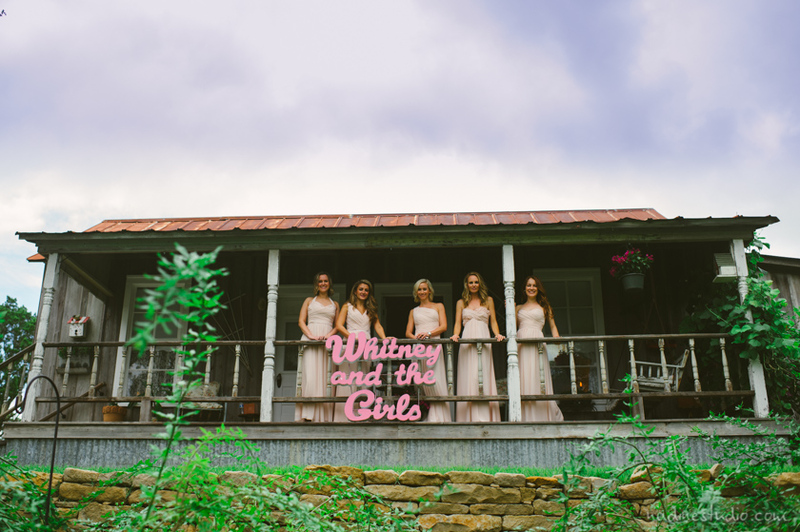 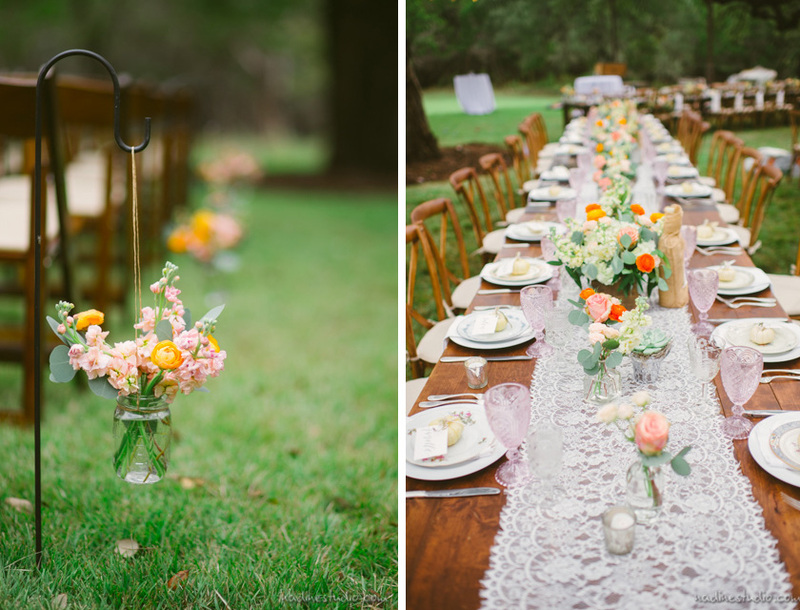 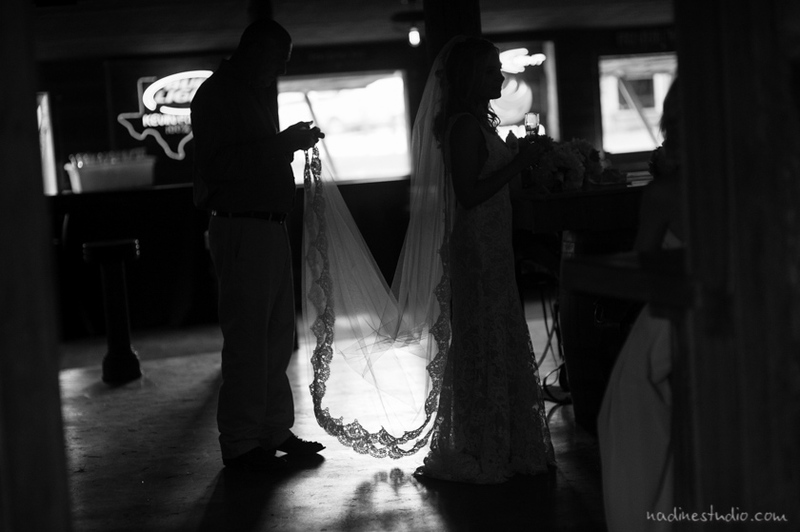 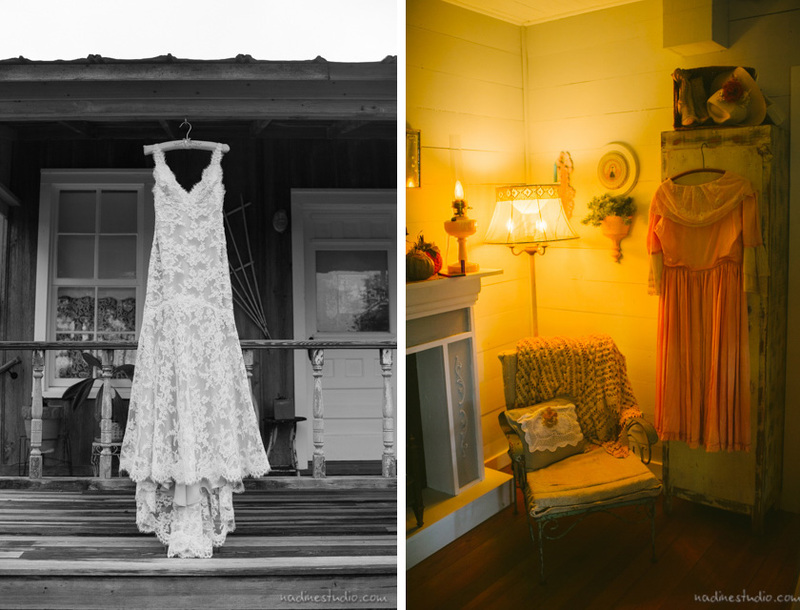 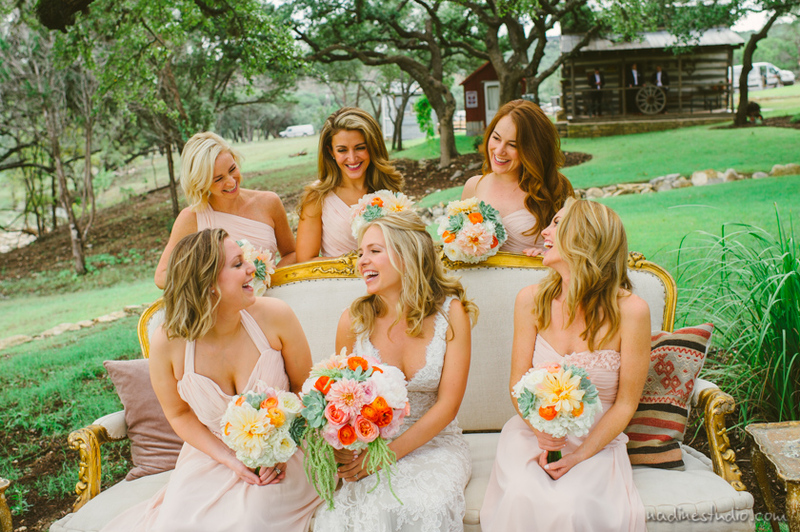 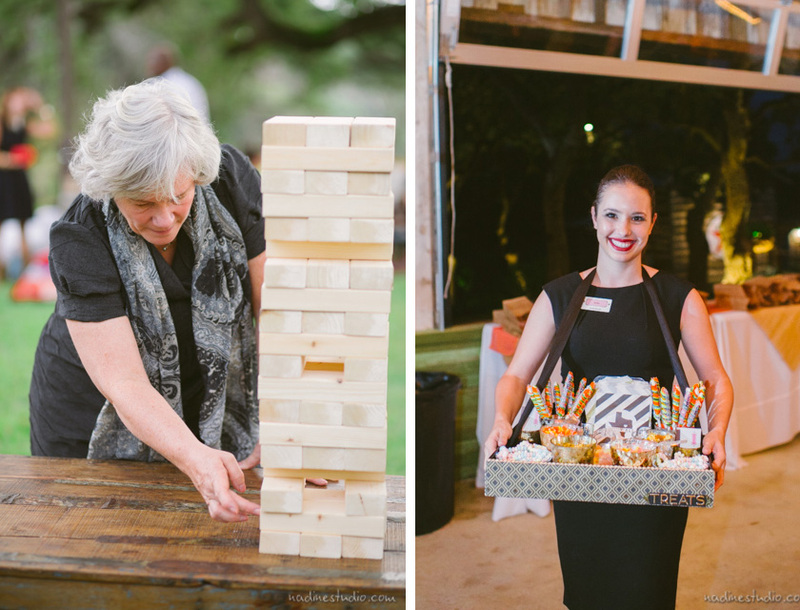 This lovely fall wedding was in at a new venue, Kevin Fowler’s Rustic Ranch in Wimberly, Tx. 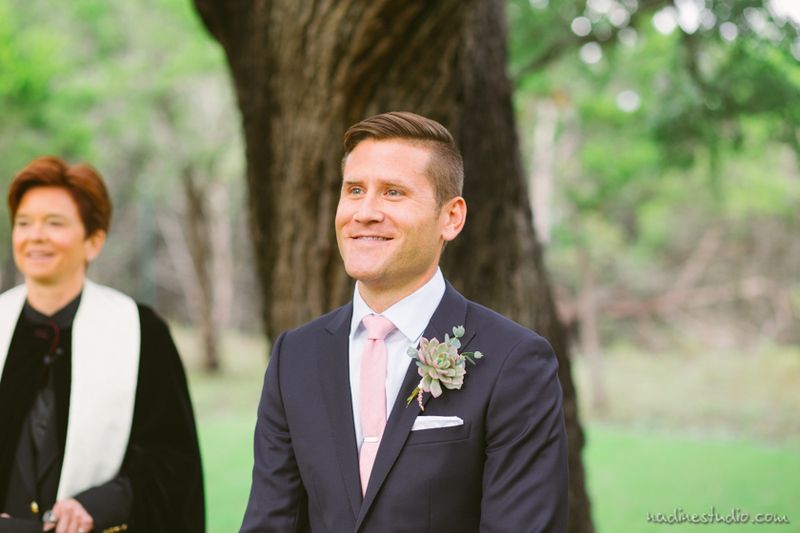 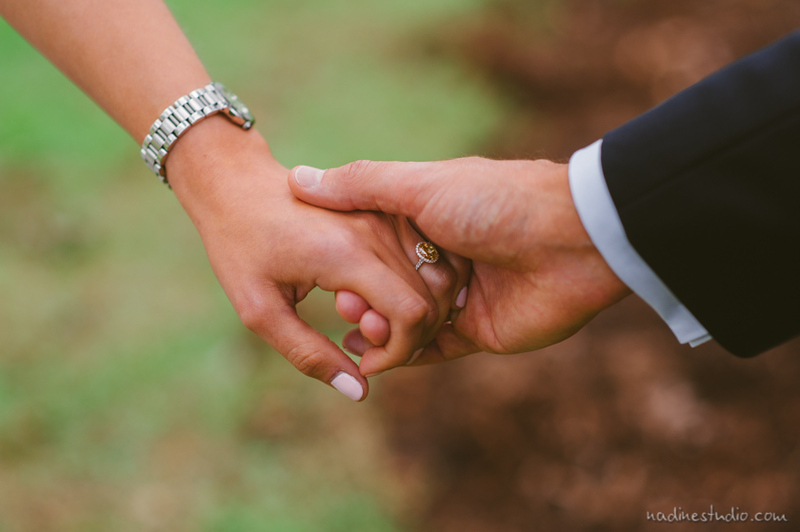 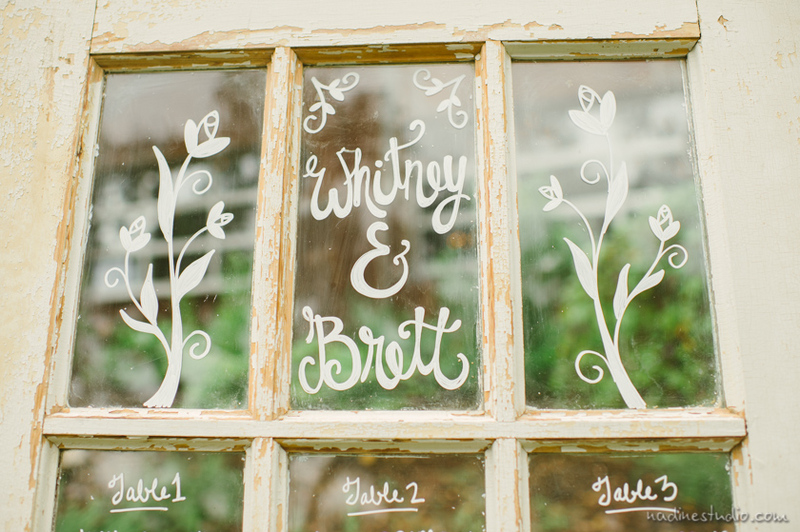 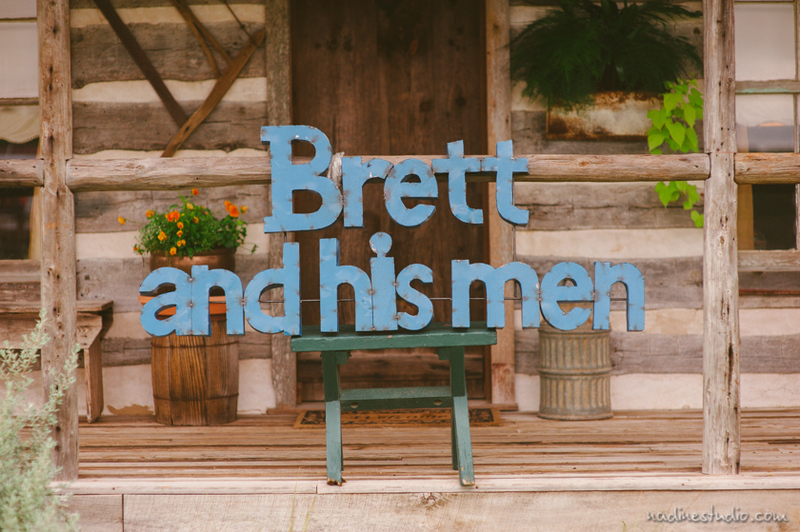 The couple, Brett and Whitney, put a lot of personal touches into their wedding. 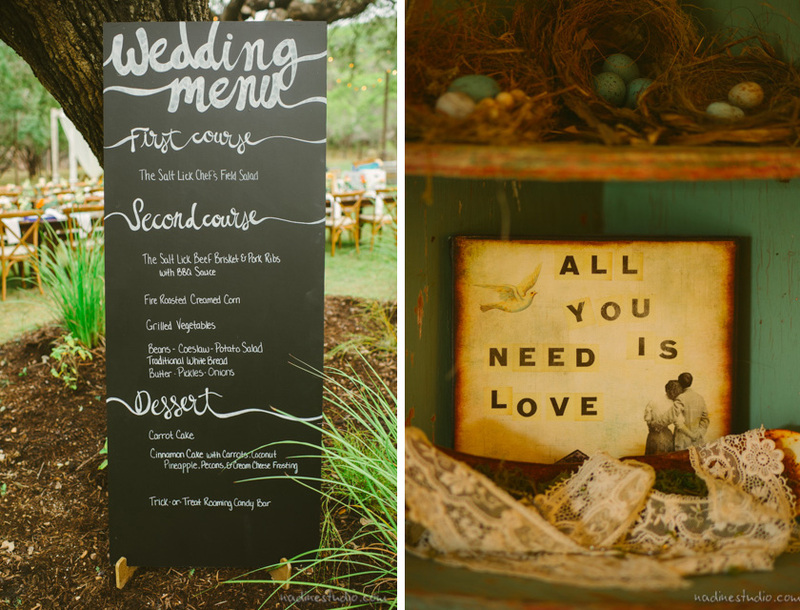 I loved their big wooden signs, and the lace covered tables. 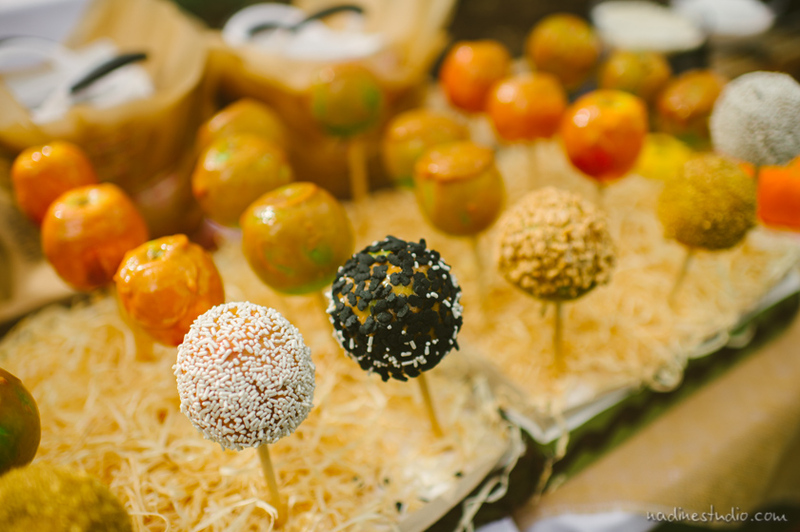 There was caramel covered apples, which tasted amazing. 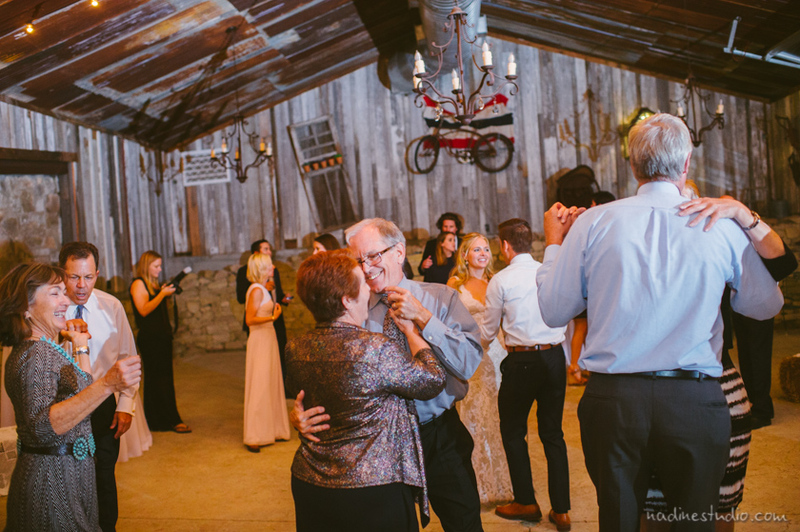 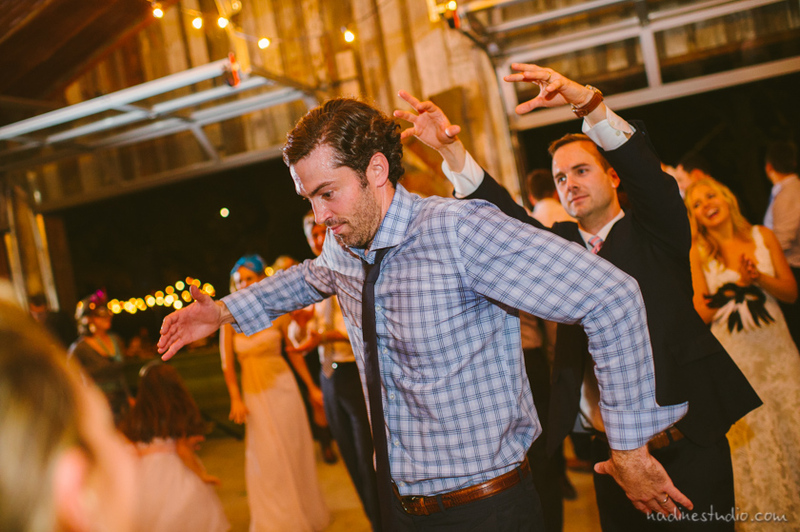 There was a lot of rain during their weekend, but their planner from 36th street events did a great job pulling everything together and making sure things run smoothly, and the weather cooperated during their wedding! 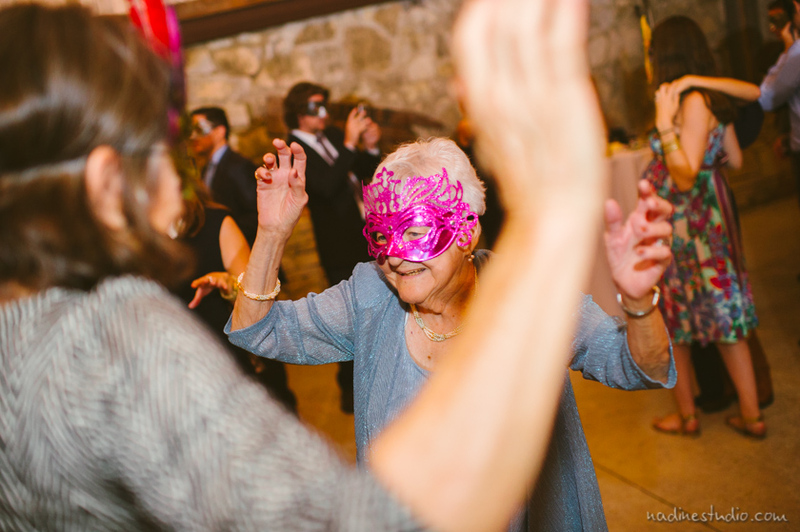 The dancing was a ton of fun and masks were given out, which added to the revelry. 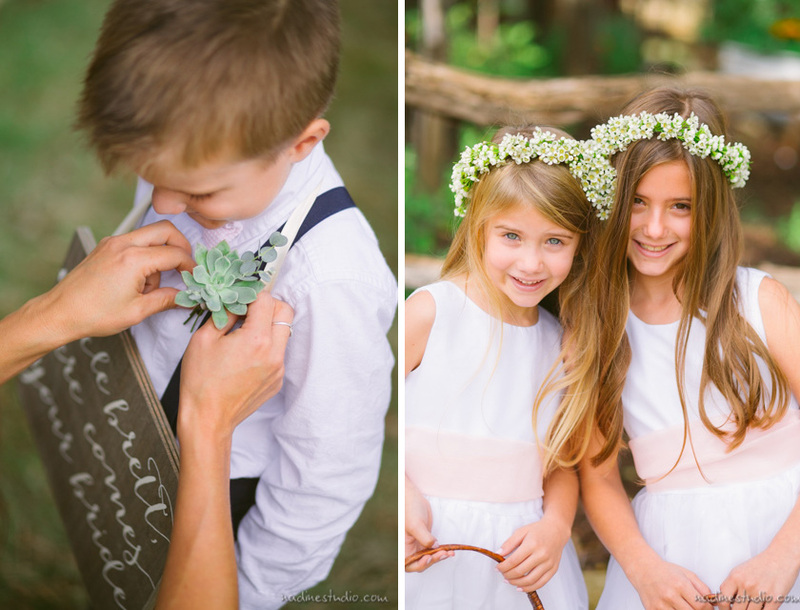 Fotograf ślubny - I love these pictures. 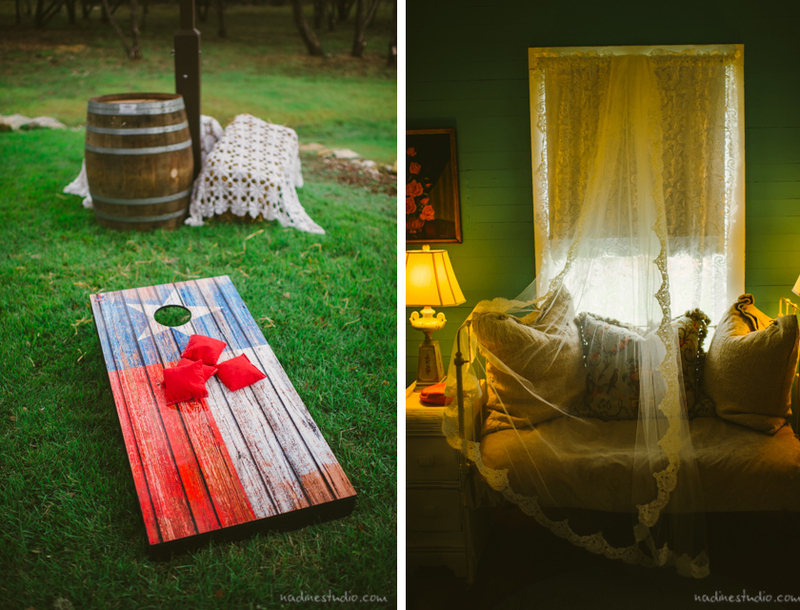 All these decorations are especially brilliant. 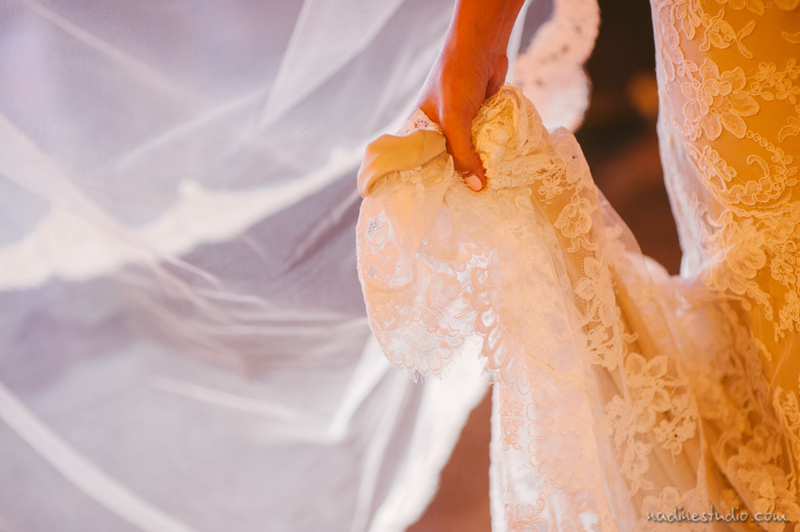 NoToCyk Fotografia ślubna - really amazing work! 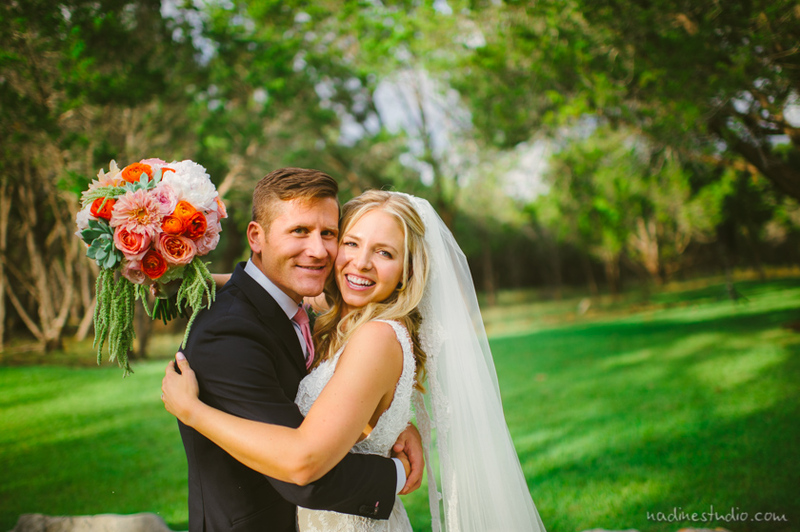 Shanna Howard - Gorgeous photos! 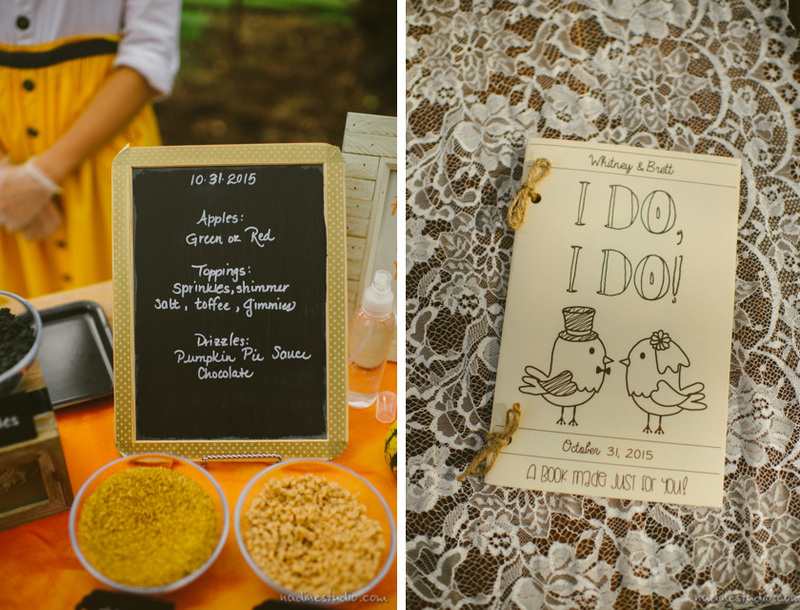 Love their details! 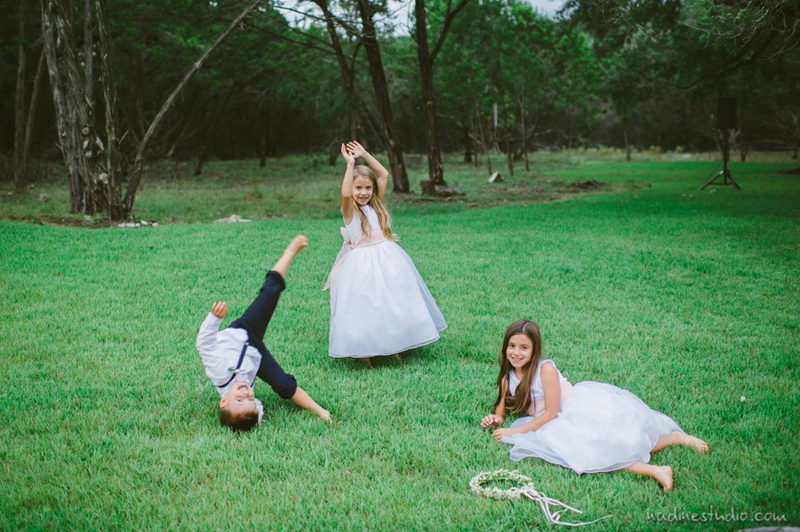 Taz - These photos are just so charming!